Bill Droel takes a look at the meat packing industry as exposed in The Chain: Farm Factory and the Fate of Our Food by Ted Genoways, a new book in the tradition of Upton Sinclair’s The Jungle. For the U.S. Postal Service, for instance, it costs less than 50 cents to send a letter to any remote location in the United States. For an envelope with a two-day guarantee, FedEx and UPS charge about four to five times as much. 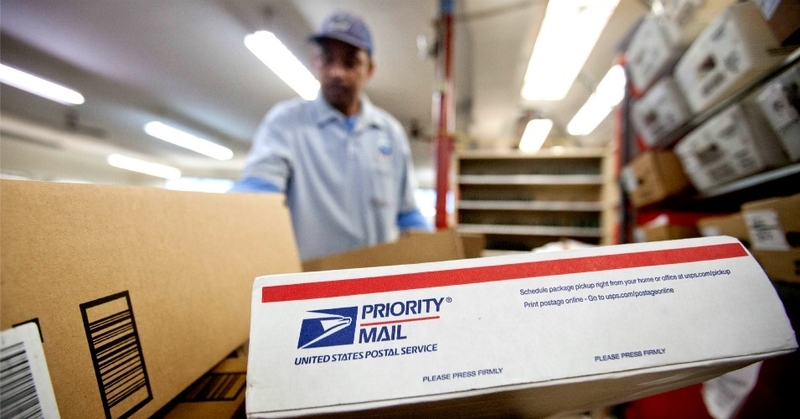 USPS is so inexpensive, in fact, that Fedex actually uses the U.S. Post Office for about 30 percent of its ground shipments. As Ralph Nader notes, the USPS has not taken any taxpayer money since 1971, and if it weren’t required by an inexplicable requirement to pre-fund employee benefits for 75 years, it would be making a profit. Instead, this national institution has been forced to cut jobs and routes and mailing centers. In other words, privatization places profits over people. Read the entire article: How Privatization Degrades Our Daily Lives | Common Dreams | Breaking News & Views for the Progressive Community. The latest abomination in a US death chamber took place on Tuesday night in Missouri when Cecil Clayton, 74, was injected and killed with a single dose of pentobarbital. The condemned inmate was executed despite overwhelming evidence of his intellectual disability. Read More: Capital punishment and the brutality of class rule in America – World Socialist Web Site. 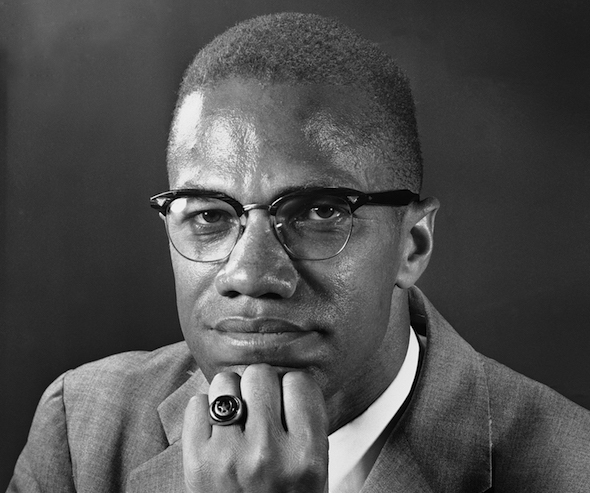 “Sometimes, I have dared to dream … that one day, history may even say that my voice—which disturbed the white man’s smugness, and his arrogance, and his complacency—that my voice helped to save America from a grave, possibly even fatal catastrophe,” Malcolm wrote. Read the entire essay: Chris Hedges: Malcolm X Was Right About America – Chris Hedges – Truthdig. A nasty strain of austerity capitalism has taken over Europe, leaving broken lives in its wake. Researchers Servaas Storm and C.W.M. Naastepad, senior lecturers in economics at Delft University of Technology in the Netherlands, consider how things got so bad, what role economists and misguided policy-makers have played, and how to change course. According to them, most everybody is getting the story about Europe dead wrong. via How Parasitic Capitalism and Flawed Economics Turned Europe into the Hunger Games | Alternet. According to a report highlighted on Alternet, each year since the recession, America’s richest 1% have made more than the cost of all U.S. social programs. The numbers are nearly unfathomable. Depending on the estimate, the 1% took in anywhere from $2.3 trillion to $5.7 trillion per year. Even the smaller estimate is more than the combined total budgets for Social Security, Medicare, Medicaid, and the entire safety net for SNAP, WIC, Child Nutrition, Earned Income Tax Credit, Supplemental Security Income, Temporary Assistance for Needy Families, and Housing. Read more: 5 Facts About How America Is Rigged for a Massive Wealth Transfer to the Rich | Alternet. Curated Links America, Capitalism, WTF? Jerry White of the Social Equality Party describes how Detroit is currently being carved up by the bankers in what will become a model for other American cities in decline. Detroit, the former auto capital of the world, is in the final stages of a bankruptcy process that has from the start been a conspiracy of the banks against the city’s working class population. Closing arguments in federal bankruptcy court are scheduled to begin next week, a legal formality before the city’s brutal restructuring plan is approved by the judge. The so-called “Plan of Adjustment” will gut the pensions and health benefits of more than 30,000 current and retired city workers, sanction the sell-off of public assets, and provide a legal fig leaf for the termination of water and other vital services to entire working class neighborhoods. Last week, some 200 investment bankers from throughout the US gathered at the Center for Venture Capital and Private Equity Finance at the University of Michigan to discuss the business opportunities emerging from the carve-up of Detroit. 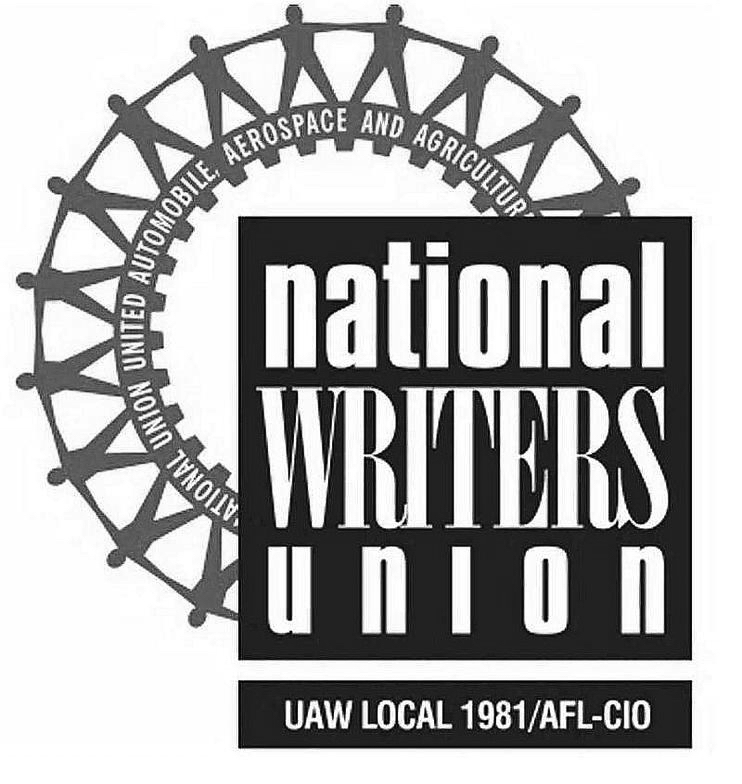 Read more: The carve-up of Detroit – World Socialist Web Site. Some things that we take for granted as “part of life” don’t necessarily have to be that way. The Militant has an excerpt from The Marxist Theory of Alienation by Ernest Mandel and George Novack, explaining that alienation is not a natural eternal condition of humanity, but rather a product of social relations under capitalism. 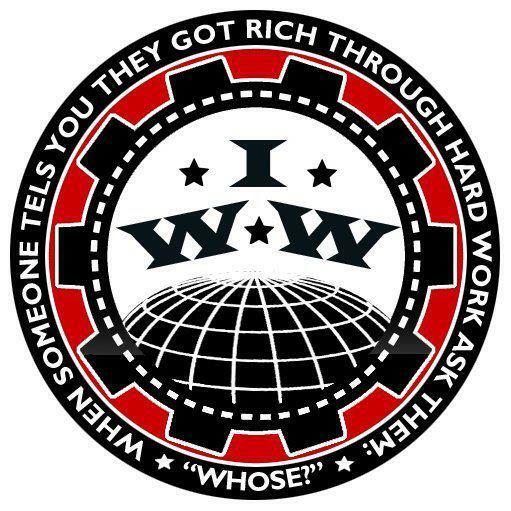 Read the excerpt: The Militant – September 22, 2014 –Capitalist system dehumanizes and alienates workers. We will either, through peaceful, rational means, go back to a system that does not take from the many to give to the few in all these subtle ways, or we will end up like 18th century France. And if we end up in that awful condition, it will be the bloodiest thing the world has even seen. So I think it’s really important to get a handle on this inequality. Read the full interview. “Bloodiest thing the world has seen”: David Cay Johnston on inequality’s looming disaster – Salon.com. Adopting a “school reform” agenda that encourages privatization actually makes the problems worse, according to a new study. Read about it: Scathing Report Finds School Privatization Hurts Poor Kids – In These Times.